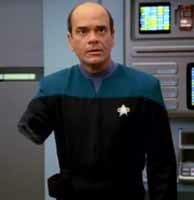 Don't worry, I'm almost done venting my frustrations with Star Trek: Voyager. The first post was about how the show failed to build on its foundations, and the second post was about how the show was a Next Gen copy-cat. 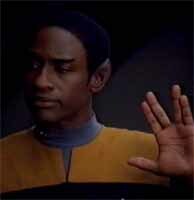 This will be the third (and last) post exclusively dedicated to bashing on Voyager. If I decide to write anything further about Voyager, it will probably be about the things that I actually like about the series. 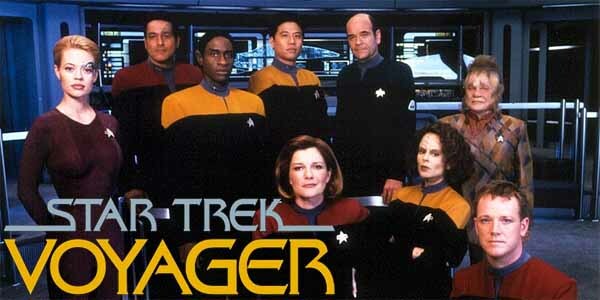 I want to re-emphasize that I don't hate Star Trek: Voyager as a TV show. I feel that it was very mediocre, and I'm disappointed that it failed to deliver on its potential. 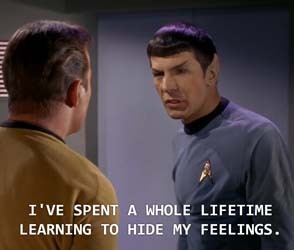 Even though I don't hate the series as a whole, the one thing that I actually do absolutely loathe about the series is its finale: "Endgame". 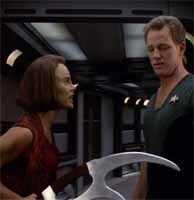 Voyager's "Endgame" is a lazy, contrived, cop-out of a finale. 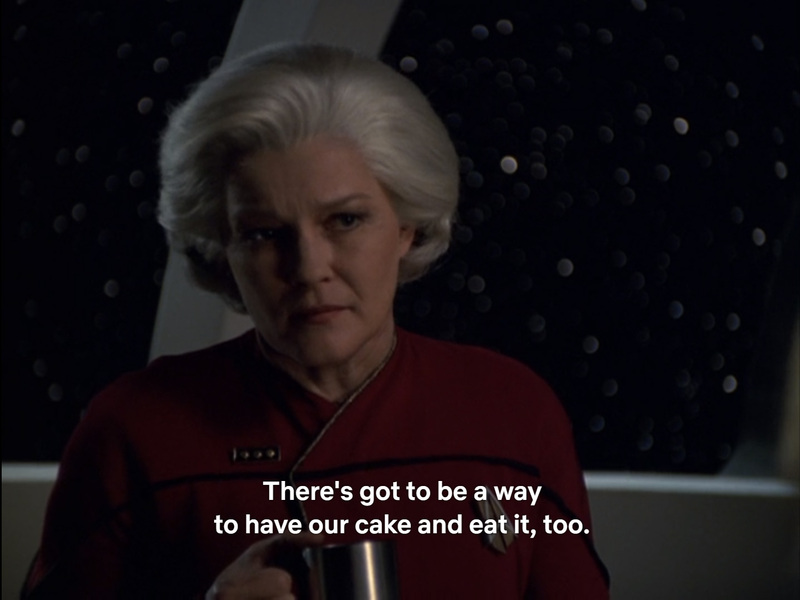 Endgame is one of the worst episodes of Voyager, and might very well be one of the worst episodes in all of Star Trek! OK, it's not "The Omega Glory" or "The Alternative Factor" or "Sub Rosa" bad, but it's pretty terrible! 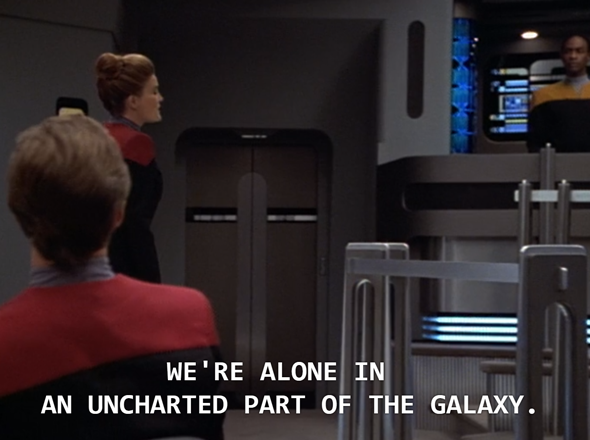 I honestly do not understand how it keeps making lists of "best Voyager episodes". 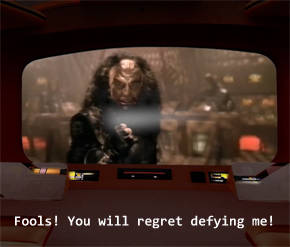 About the only redeeming factor of this episode (in my mind) is that the inclusion of Klingon Captain Korath (and his possession of a time-travel device) indirectly cannonizes Star Trek: the Experience -- and kind of indirectly canonizes me! 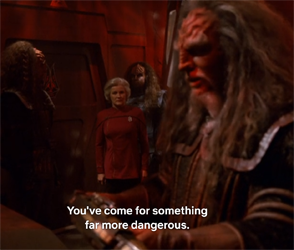 "Endgame" is a schlocky action adventure that basically perfectly represents all of Voyager's weaknesses as a show. 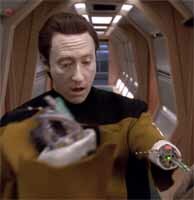 It's too dependent on its TV-budget CGI Borg special effects. It makes Seven of Nine out to be the most important character on the show (she is the most important character, but the show doesn't have to continually force it down our throats). It's selfish and pretentious. It's fan-servicy. 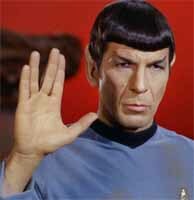 The inclusion of Captain Korath's time travel device indirectly canonizes Star Trek: the Experience. "Endgame" is too concerned with its gimmick to really care much about the characters. So much so that it literally manifests a significant (but ultimately arbitrary) romance between two main characters out of nowhere with no build-up at all and in complete contrast to any development that had already been happening. Even the actors thought this romance sub-plot came out of nowhere and blindsided them! 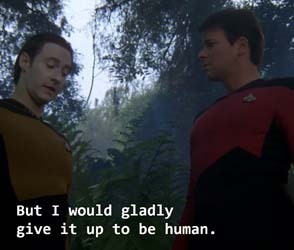 Lastly, "Endgame" is also a rehash of an earlier Voyager episode: "Timeless" (in which Harry Kim goes back in time to save Voyager from crashing), while at the same time trying to be a lazy rehash of TNG's brilliant and beautiful finale "All Good Things..." -- but without the brilliance or beauty.